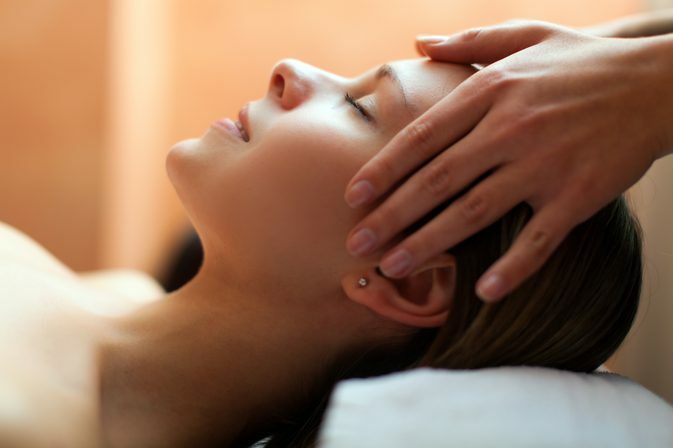 The gentle way to health! 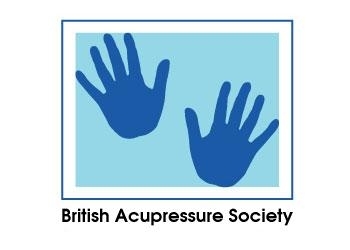 The British Acupressure Society was formed in 2004 to help people who could benefit from traditional Acupuncture treatments, but are discouraged by the invasive techniques of using needles. and a nationwide/global registry of member practitioners that can be freely accessed by the general public. 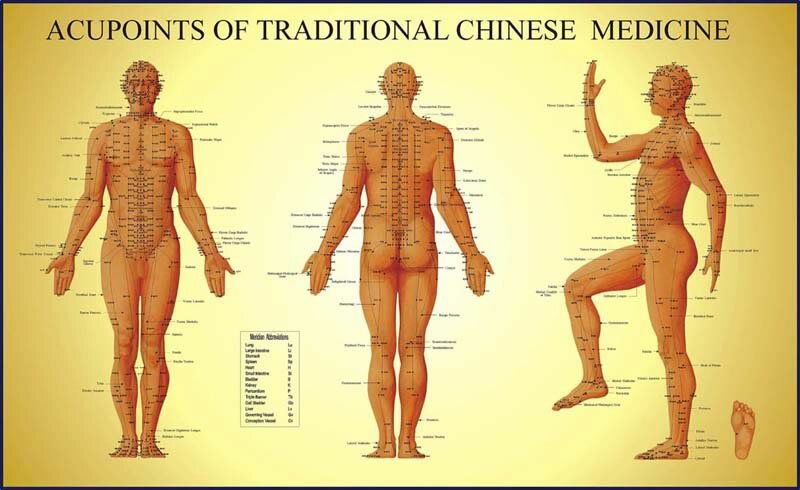 Member of the "British Holistic Medical Association"